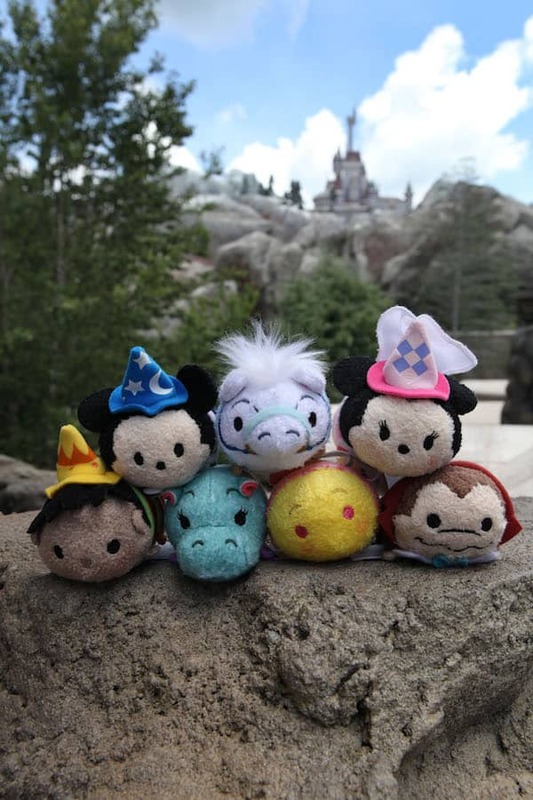 I’m happy to announce that Fantasyland-themed Disney Tsum Tsum are coming to select merchandise locations at Disney Parks on July 22. 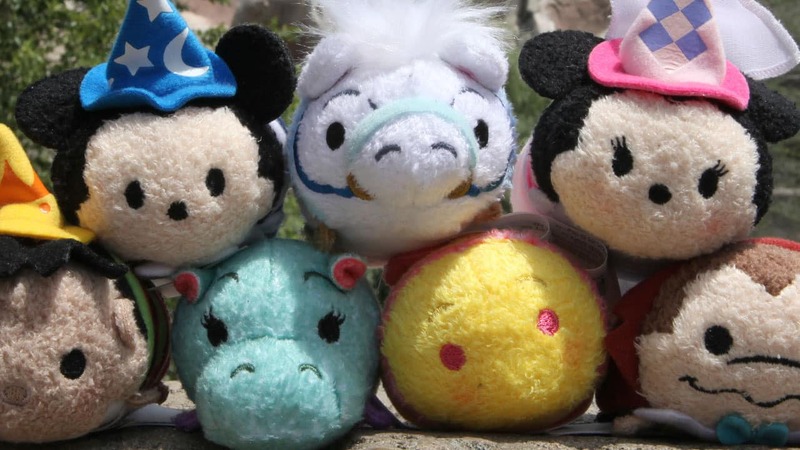 These three-inch stackable plush were inspired by characters and attractions found in Fantasyland. You may recall getting a sneak preview of these new plush a few months ago when I shared details about the Haunted Mansion-inspired Tsum Tsum. I recently visited New Fantasyland in Magic Kingdom Park at Walt Disney World Resort to take a photo of these seven new plush. Guests will find two Tsum Tsum inspired by the “it’s a small world” attraction. 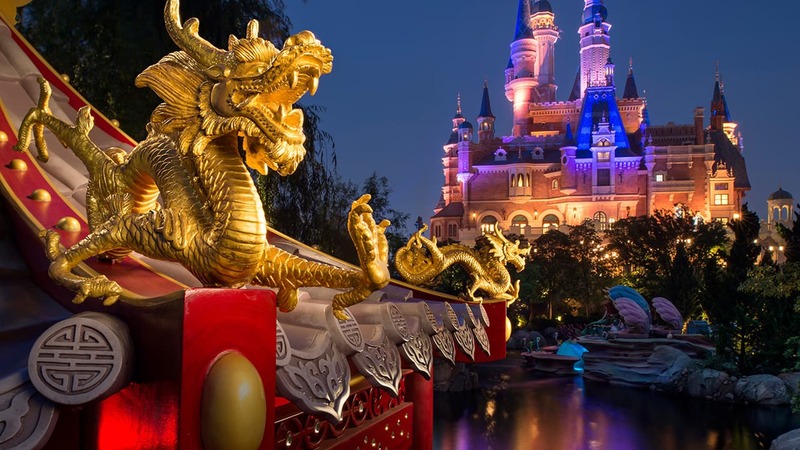 Additional Tsum Tsum include Mickey Mouse and Minnie Mouse; Mr. Toad from Mr. Toad’s Wild Ride at Disneyland park; a tea cup from the Mad Tea Party attraction; and a carousel horse. Knowing my love for all things related to birds that are orange, I’m beyond excited to share a sneak preview of the next Disney Parks Tsum Tsum collection. 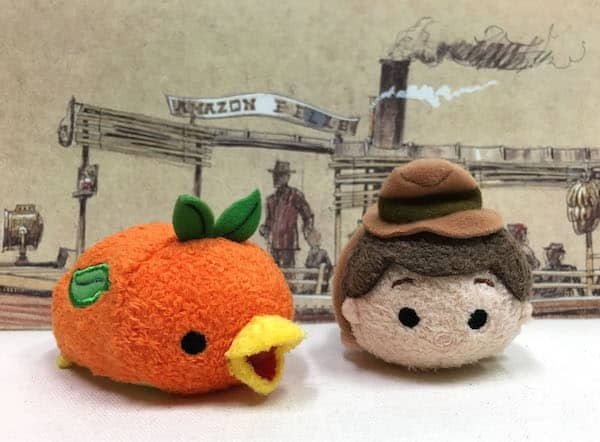 These 3-inch plush feature the Orange Bird from Magic Kingdom Park and a skipper from the world famous Jungle Cruise. They will be part of an Adventureland collection arriving in fall 2016. 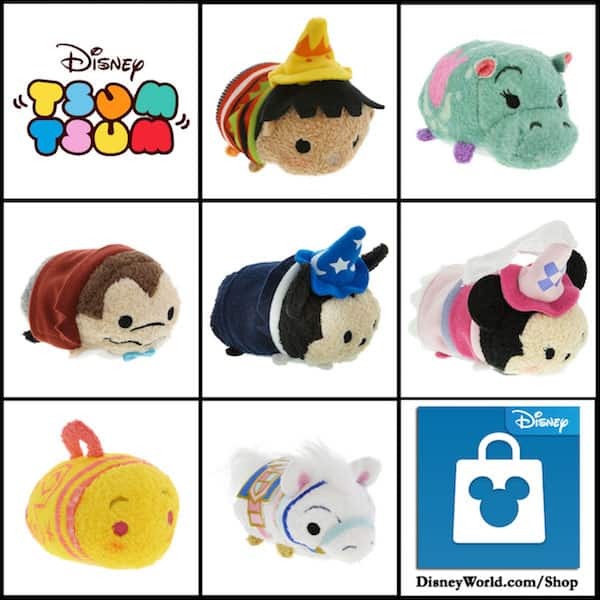 The Disney Parks online store will also carry these Tsum Tsum starting July 26. Finally, this Fantasyland collection is currently available via the Shop Disney Parks mobile app. Judging by the saddle on the carousel horse Tsum Tsum, is that supposed to be Jingles, lead horse of the King Arthur Carrousel at Disneyland? Or is there another horse at WDW with a similar saddle? These are super cute and I may just have to take one or two home with me!